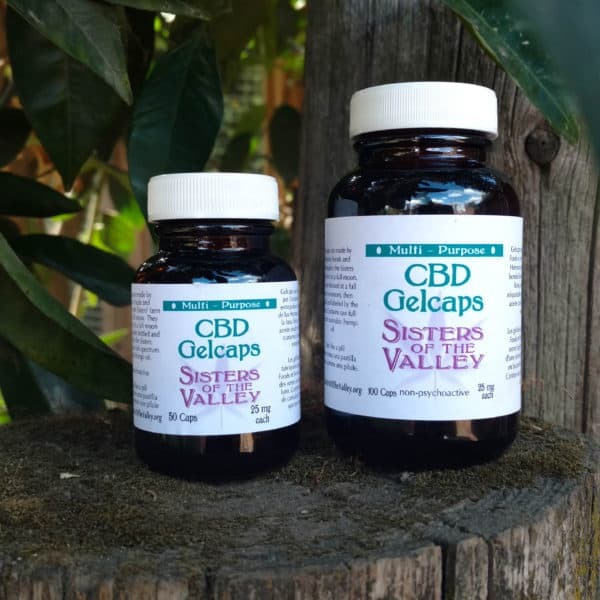 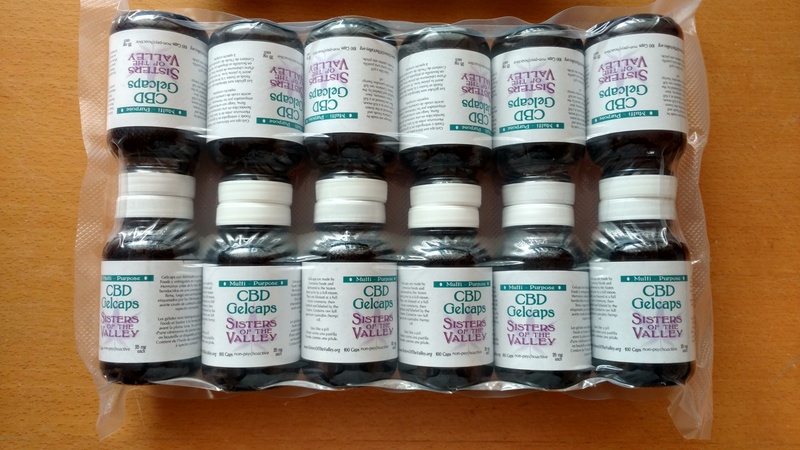 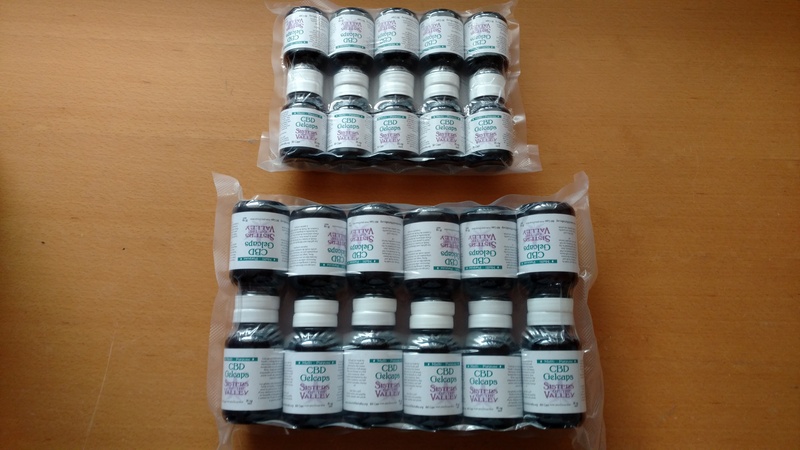 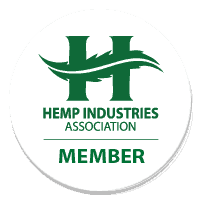 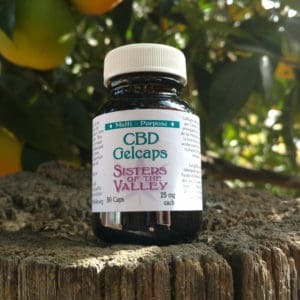 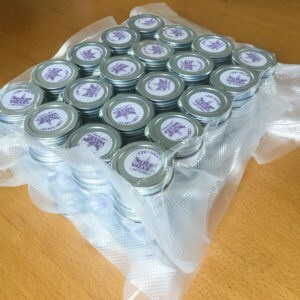 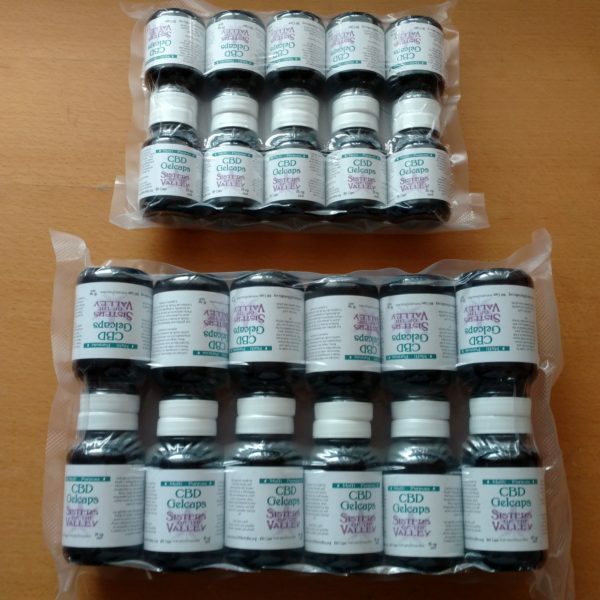 The Sisters are acquiring through Centuria Foods dark pure plant gel caps as part of our mission to get the CBD plant medicine to the most amount of people at reasonable prices. 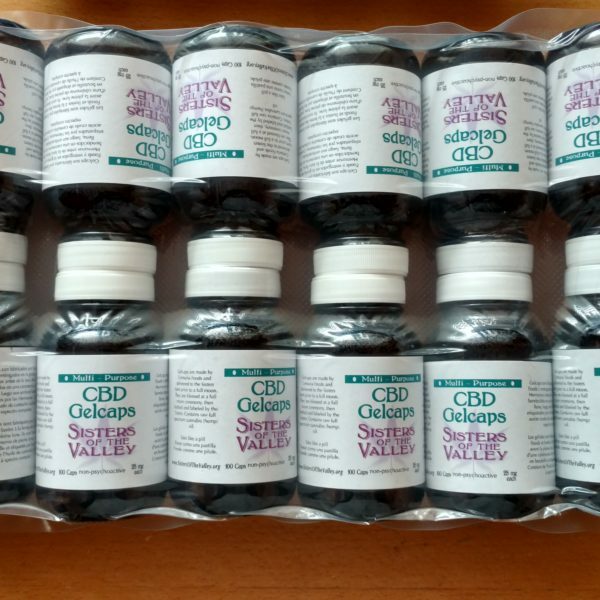 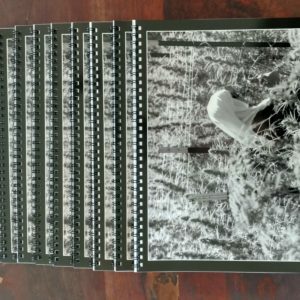 Although Sister Kate is old school and would have been happier staying in the tincture and tea-making business, our customers have clamored for two things: a pill-like way to take CBD that guarantees a certain dosage with every pill and 2) pure plant oil. 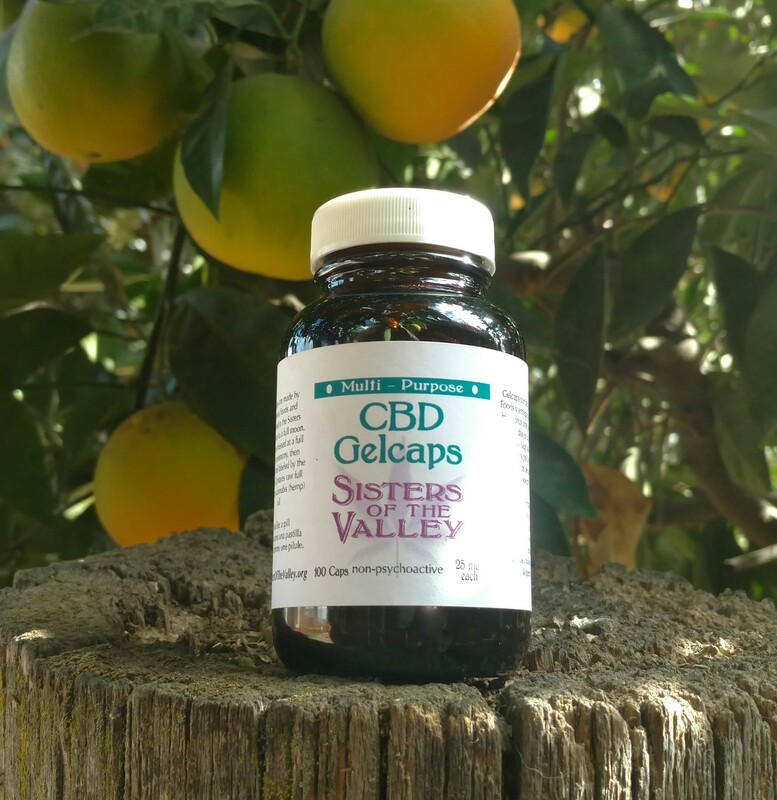 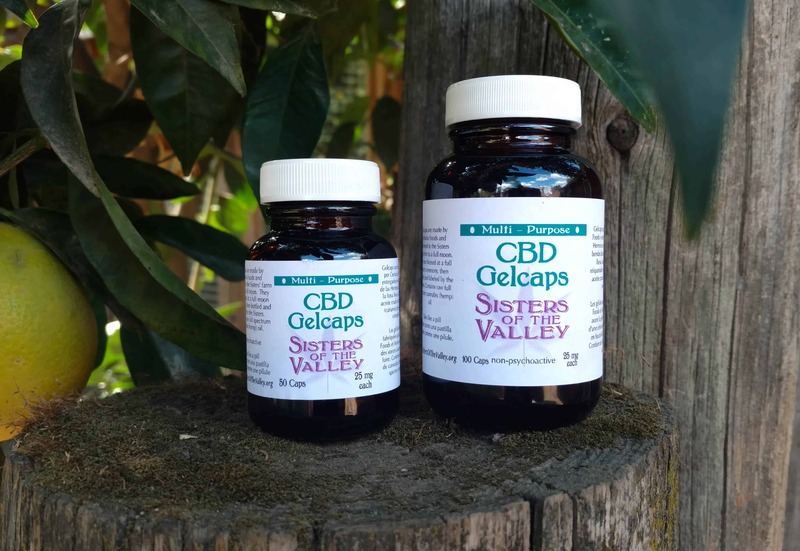 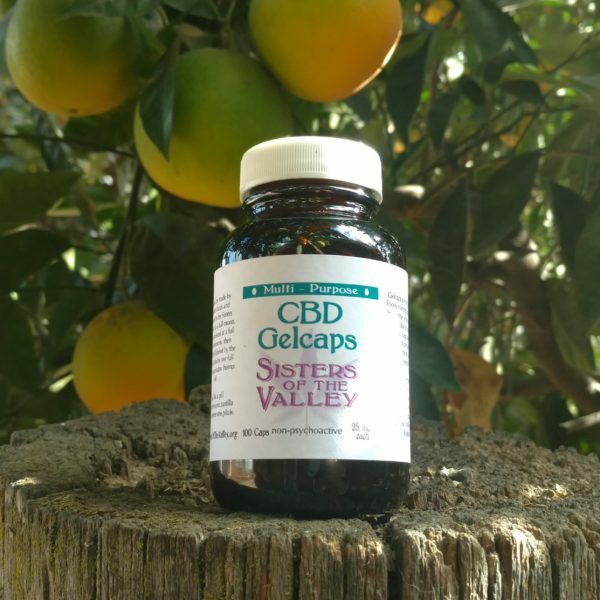 We are responding to that demand with these high-quality, consistent, safe and healthful gelcaps.